Africa Fashion Guide consists of a team of industry professionals and also contributors. The industry professionals work within the fashion industry, within African textiles and/or also within sustainability within the global textile industry. Various persons have contributed to which we are grateful for their time and efforts. Please see relevant pages for each contributor. Cynthia is a London based, Cameroon born PR and African brand scout for boutiques with a particular interest in the branding and the development of the African Fashion Industry. Cynthia loves her role as a PR/Marketing and Branding consultant at boutique PR agency ModeMaison PR which specialises in fashion, beauty, music, lifestyle and luxury brands across the African and mainstream arena. Luxury fashion event in London “CamerCouture Fashion Showcase” was founded in 2008 to promote and educate the main public about fashion design talents from Cameroon but later showcased design talents from across Africa. Cynthia has worked with brands including Kosibah, Eki Orleans, Martial Tapolo, KiRette Couture, Anggy Haif, Côté Minou, Olivia Ervi and more. Chiquita Johnson is a 20 something year old Liberian that has moved back to Liberia after living in America for 20 years. She holds a Bachelors of Science Degree in Hospitality Management from Penn State University and shortly after graduation had an urge to go back “home” (as many Liberians affectionately call this glorious land of liberty) and is where she now works in her field. She is a lover of all things fashion, beauty, tourism, and lifestyle, and it is her goal to bring all of these things to the world in a Liberian way. Chiquita contributes as a fashion features writer for Africa Fashion Guide contributing articles on up to date information on Liberia’s fashion industry. David Adeniyi , Nigerian by birth is an undergraduate student studying Sociology at Houdegbe North American University, Rep of Benin. He loves meeting people from different places and has noted that Africa’s sudden involvement in the world fashion scene was the undercurrent which fueled his ability to engage in creative writing, specifically fashion to be precise. David contributes as a fashion feature writer for information on Nigeria’s popular fashion scene. Hassan Ssentongo is a full time free-lance writer and blogger. He is a contributor to Floss Magazine, Star QT Magazine and Black Flavour magazine, all lifestyle magazines in Uganda. On top of this Hassan is the Sub-Editor at Buzz Magazine, the leading youth magazine in Uganda. With a strong eye for fashion Hassan contributes as a fashion features writer for Africa Fashion Guide to keep our readers on top of the growing fashion design and manufacturing scene in beautiful Uganda. Iben Djuraas has founded, managed and designed women’s cooperatives for many years and truly believes that development comes from women. She believes that empowering women should be done by complimenting and challenging them through their own culture and from making woman the experts within their own business, giving them a sustainable opportunity to earn their own money. In 2003 Iben received a Danida grant to produce the short move, “Malkia wa Bwejuu”, about the women on the east coast of Zanzibar. The movie was a part of an educational program seeking to introduce a more positive and realistic image of third world countries. Iben is now a master student in Digital Design and is planning to design a digital concept that will include East Africa in her Thesis. Iben joined Africa Fashion Guide, because she wishes to be a part of a team that will focus on the strength and beauty of Africa. Imogen Butler is a graduate of the School of Oriental and African Studies (SOAS) in London where she studied a BA in Swahili and Development Studies. 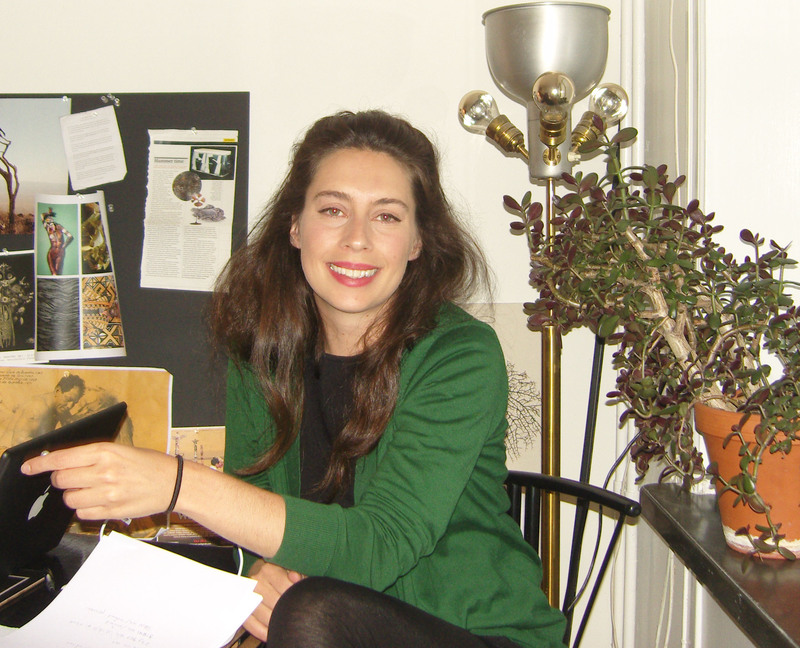 Imogen will bring her field work experience of fair trade production workshops and her knowledge within CSR, Economics and International Development to the Africa Fashion Guide team. Margaux Rusita is a fashion and textile designer originally from Guyana, South America. She was first introduced to textile design while in Secondary school but was introduced to the sewing machine as a young child.For the past ten years, Margaux has worked as a freelance designer. She was in 2007, employed as the Personal Assistant to the late Catherine Walker, who for many years designed countless special pieces for the late Princess Diana, at her Chelsea, London studio. As a fashion and textile designer in Guyana, Margaux’s work was deeply influenced by her Amerindian and African background. Being of mixed race and living in a mixed race society, encouraged this designer to embrace multiculturalism and multi-ethnicity as inspirations for her work and also for her life’s journey. Now living and working in Burundi, East Africa since 2009, this wife and mother of 3 has settled into a community which she has always longed to know personally and professionally. Currently, Margaux is designing clothing, textiles and jewelry as she absorbs inspiration from the heart of the beautiful continent of Africa. It is her love for fashion, reading and writing which has propelled her into her work with Africa Fashion Guide as their East Africa contributor. It is this designer/writer’s desire to help to influence and support a sustainable fashion industry in Africa. Margaux Wong envisions an era where African designers and textile industry are not only internationally recognized, but are able to compete on an international scale and make a substantial contribution to the global fashion industry. She endeavors to contribute towards the realization of this vision. Mirna Kabwe is currently a student doing a computer science major. She is originally from the DRC (Democratic Republic of Congo), but resides in Johannesburg South Africa. She loves African fashion, textiles and designs. Some of her interests include writing, jogging as well as spoken and written poetry. One of her poems appeared in Sakaza Mngani – a hand book published by the Institute for the advancement of Journalism (IAJ). Mirna is one of a few South African contributors for Africa Fashion Guide and she provides the site with regularly up to date information and features on the fashion industry in Johannesburg and South Africa. 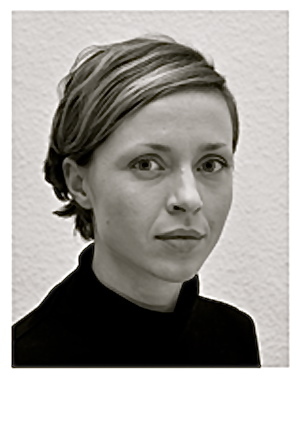 Sarah Moa Gilbert is a German born designer who has recently completed a Bachelors Degree in Fashion at HTW, Berlin. Through a deep interest in ethical and sustainable clothing manufacture, Sarah travelled to Burkina Faso to work closely with local artisans. This further prompted her to research the potential of on site production within the African fashion and textiles industry. 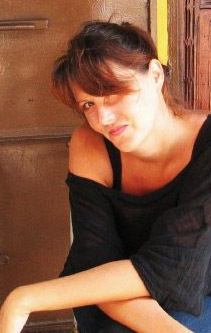 Sarah has been with Africa Fashion Guide in the capacity of Germany contributor writing reports and features on Ethical and African fashion events and initiatives relating to Germany and Africa. 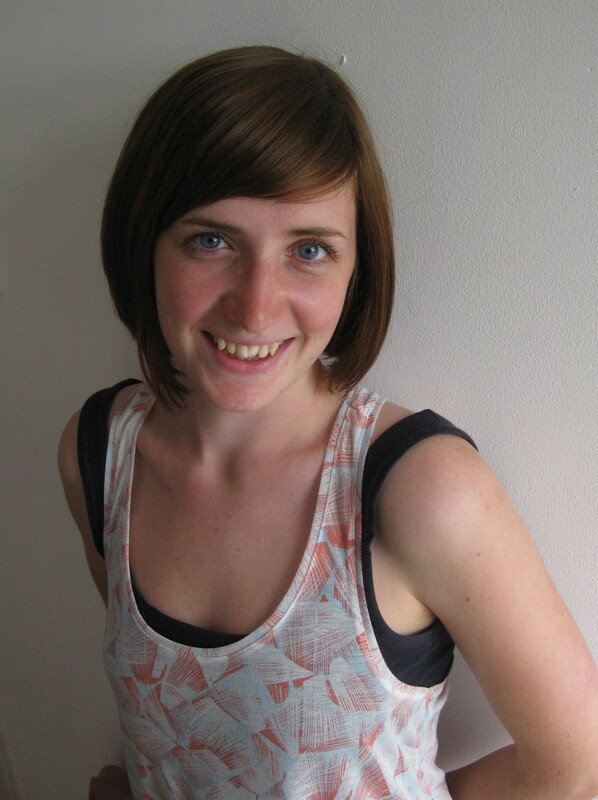 Sarah’s area of expertise is Fashion Design and working on textile and design related projects in Africa. Tshepy studied journalism at the Tshwane University of Technology majoring in Political Sciences and Broadcast Production. She is a publicity manager at Urban Zulu Creative, which is a marketing and web design company based in Johannesburg South Africa. Tshepy is also a Dream Girls ambassador which is a mentorship initiative by the Dad Funds aimed at mentoring young girls from disadvantaged communities. She is passionate about African development and loves politics, reading biographies, writing, fashion, photography and everything arts. For more of her work go to www.complexmagazine.co.za, www.youthvillage.co.za, http://tshepy.blog.com and also visit www.uzc.co.za .